The Gionee X1 Release August 2017, 2gb Ram And 16 Gb Rom With Meditek 6737 Processor, The Smartphone Run Android 7.0 Nougut, 5 Inch IPS Display. In a day-to-day usage, Gionee X1 might get slow, caught some bugs due to crap apps, You may soft brick your mobile. These issues can be fixed by flashing stock firmware of Gionee X1. This article provides Gionee X1 flash file download link and complete flashing procedure step by step. Flashing stock ROM over any smartphone can eliminate general problems that are listed below. Flashing Stock firmware ensures your warranty back if you have rooted your phone previously. Flash Gionee X1 stock file to solve soft brick, boot loop issues. Flashing stock ROM does clean root of your device. Thus gives Pure stock experience on your device. 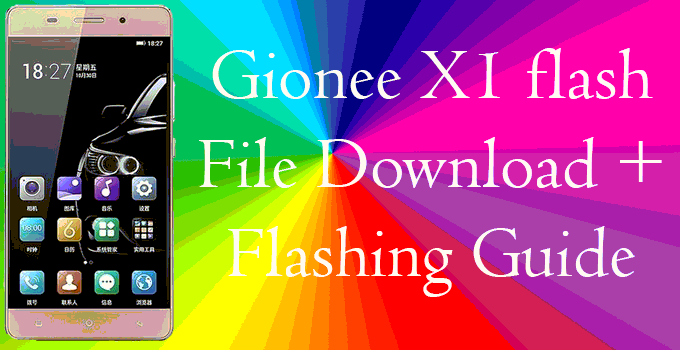 you need a Gionee X1 flash file downloaded on your computer before starting below flashing guide. You can download it from below download button. You need zip extractor tool like WinZip or WinRar to extract downloaded Gionee X1 flash file zip. Take the backup of your phone’s internal storage because flashing process will erase all your internal storage data. Step1: First of all download Gionee X1 Flash File Zip from above link. Step3: Open Extract folder and in that open Flashtool folder. Step5: Flash tool software will open. Here in download tab click choose button in front of scatter-loading file option as shown in below image. 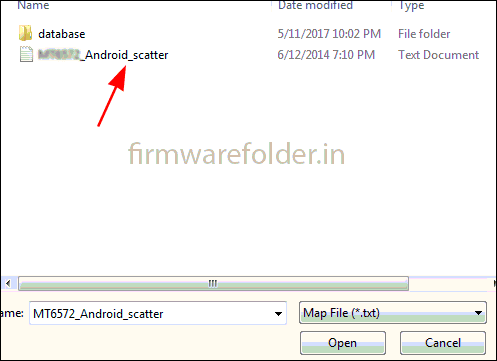 Step6: Now select scatter file from extracted Gionee X1 flash file folder and click open. Step7: After file being added, click on Download button as shown in below image. Step8: Now Power off your phone and connect it to your computer using the USB cable. Step9: Wait for the flashing process to complete. Step10: After showing Green color, remove your phone, restart, and setup it.